Let us get started on an estimate right away. You can always stop by our shop for a quick Free Estimate. If you can't find the time, feel free to fill out the form below along with some pictures and we will get right back to you. What kind of estimate can we help you with? With integrity and through our ongoing training, teamwork, and quality customer service, JC Auto’s mission is to provide unparalleled customer satisfaction by offering the best possible service at the most competitive rates in an effort to preserve the value of your vehicle. 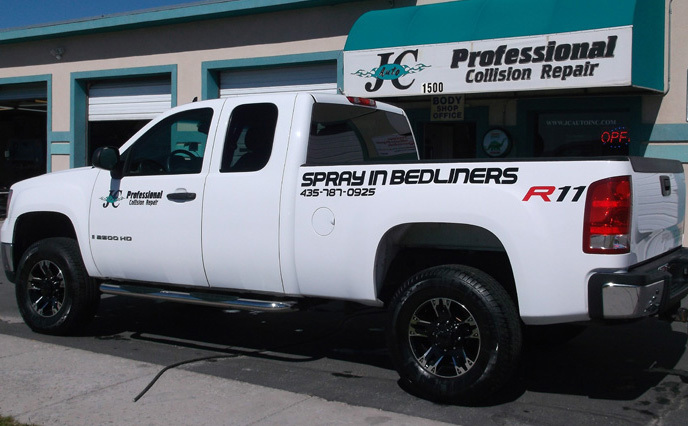 JC Auto sees a bright future in the collision repair industry. By capitalizing on our industry, value, unparalleled customer service and integrity, JC Auto will soon become the one-stop-shop for collision repair and automotive servicing needs in the Northern Utah region. We will instill confidence and complete satisfaction in our customers by offering lifetime warranties on every vehicle we service. We are very proud of the high quality of repairs we do. This pride is reflected in each and every job we do. 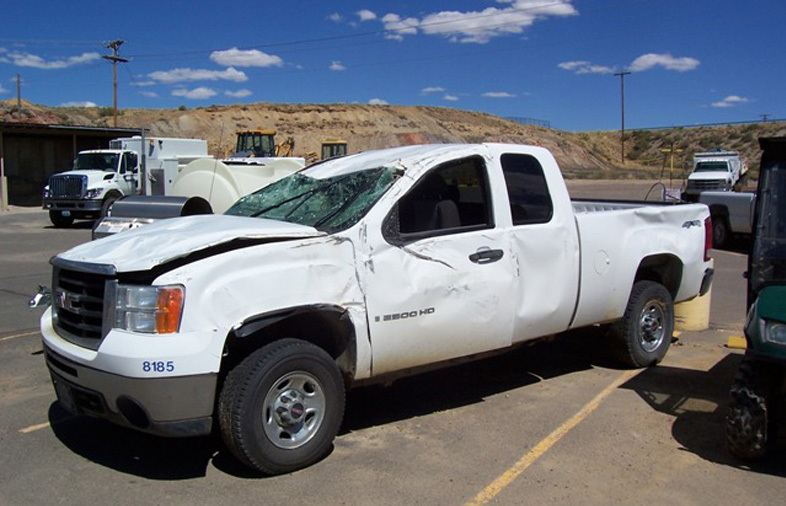 Because of this you can rest assured that when you send a vehicle to us, it’s going to be repaired correctly the first time. We guarantee our workmanship for as long as the customer owns the vehicle. In addition to our guarantee, and because we use PPG products, we’re able to offer our customers a lifetime nationwide warranty on our refinish work that’s backed by PPG, a Fortune 500 company. Copyright © 2019 JC Auto, Inc.